Well, you can at BLDG. 7 YOGA. 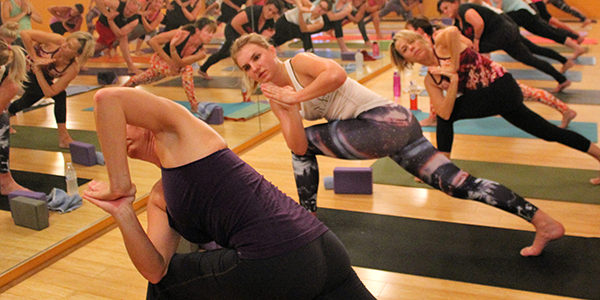 Get your sweat on with our Vinyasa Power or Vinyasa Core Classes. Build your strength with our Vinyasa Mellow or take it from the beginning with our Vinyasa Basics. Slow it down with our Vinyasa Yin or Vinyasa Restorative. Take flight with our Aerial Yoga Classes or challenge yourself with the muscle building TRX. Push your cardio with our high-intensity, zero-impact WaterRowers! 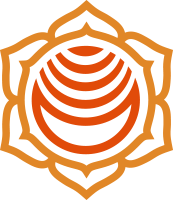 Calm your mind and take care of your body with Svaroopa® Yoga. Get back to nature with our Ayurveda Classes or acquire the skills to sink into the silence of Meditation. Treat yourself with a Massage, Energy Healing or Homeopathy appointment. We bring years of teaching experience and technique to you in one community. BLDG. 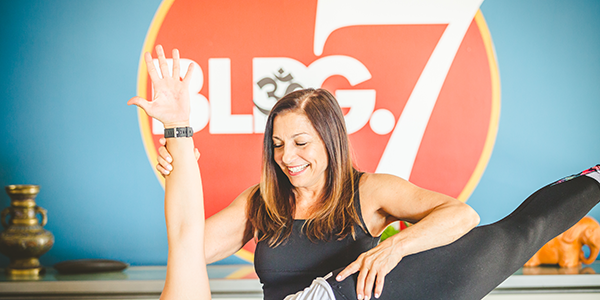 7 YOGA welcomes everyone, regardless of age, fitness level or yoga experience. What do you want to build? We’ll help you get there. 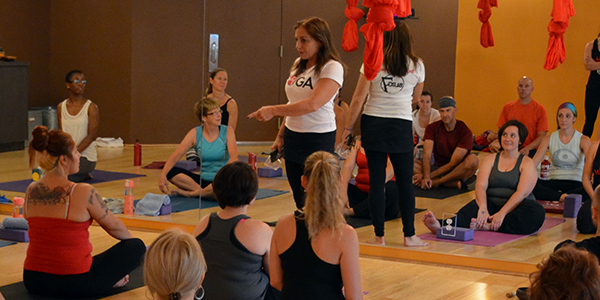 For years Linda Zogas ran a yoga studio out of a tight, clausterphobic facility. That changed in 2015 when she opened BLDG7 in Wyomissing. Since then, the studio has become an anchor in the community and helped provide relaxation to thousands of people.